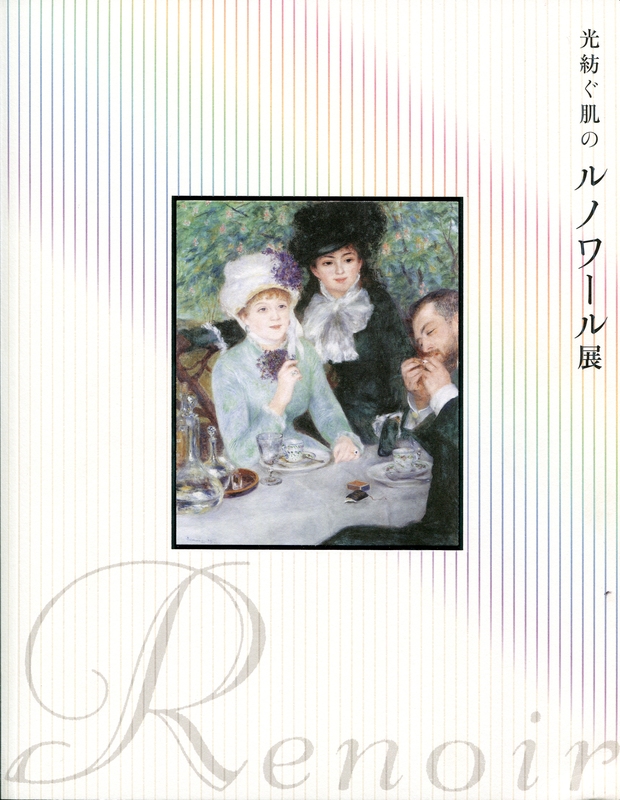 Paul-Louis Durand-Ruel and Flavie Durand-Ruel Mouraux researched the Durand-Ruel Archives regarding Sergueï Shchukin. Claire Durand-Ruel Snollaerts is the co-curator with Jacques Klein. 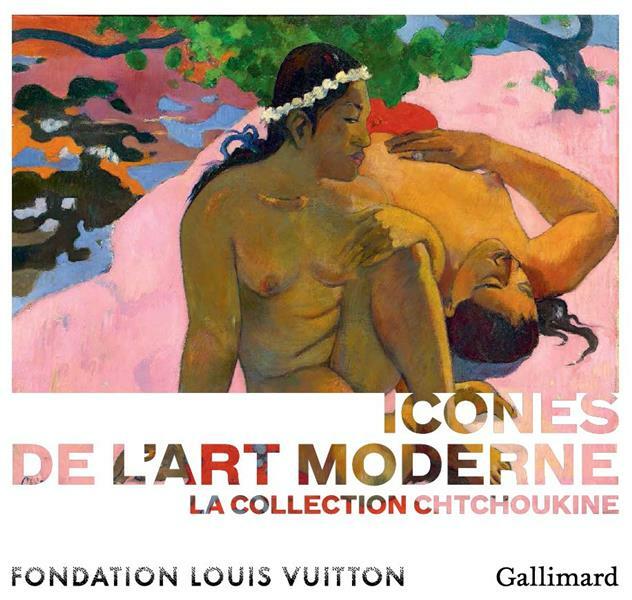 In addition, Claire wrote a book "Les Impressionnistes, loisirs et mondainités" Editions Flaises, Rouen, 2016. 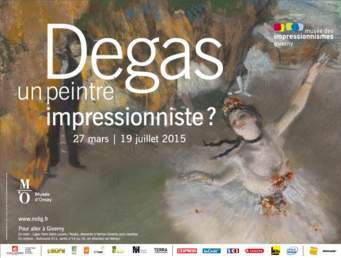 « Impressionism or the beauty of the instant: the instantaneity » at the Collège des Bernardins, Paris, 25 January 2016, by Flavie Durand-Ruel Mouraux, to be published in « La Pensée symbolique, la Beauté, le Sacré – Emergence du sens de la Transcendance », CNRS Editions, 2016, as the conclusion of a triptyc of lectures organized by Prof. Henry de Lumley, and which themes were : 1/ The Univers, Life, Man. Emergence of Consciousness; 2/ Beauty, Art and Man. Emergence of Aesthetic; 3/ Sense of Beauty – A Characteristic of Man ». « Pau Durand-Ruel » for the Grande Société de Fribourg, Switzerland, 29 January 2016, by Caroline Durand-Ruel Godfroy. 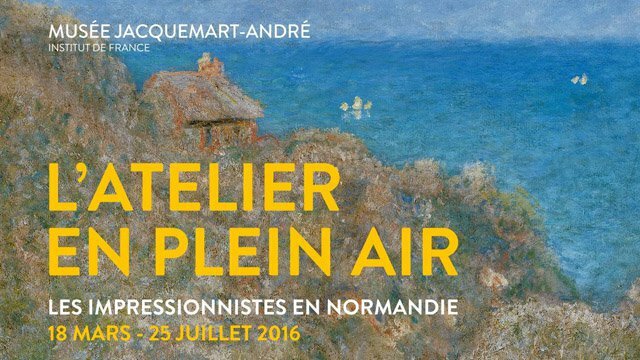 « Summer Encounters, Paul Durand-Ruel in the artists' intimacy » in Houlgate, Normandie, 21 July 2016, by Claire Durand-Ruel Snollaerts. 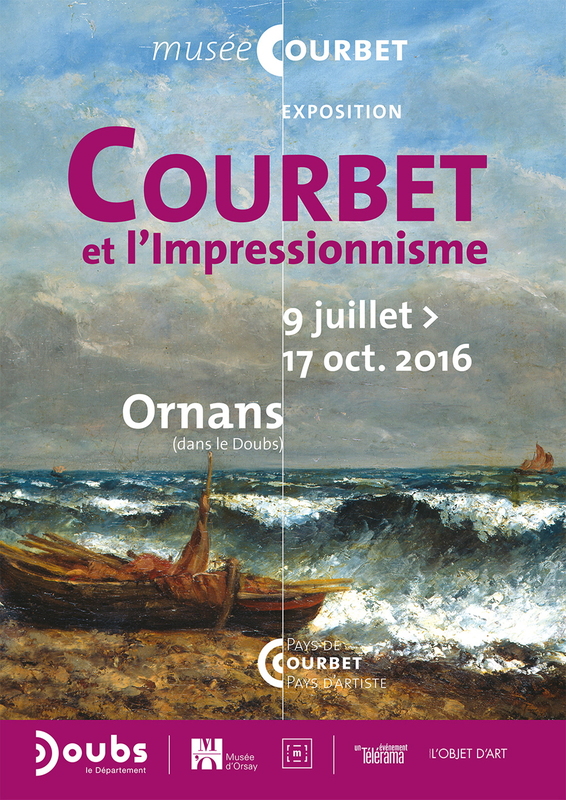 « The Durand-Ruel Archives and Paul Durand-Ruel's discovery of artistic talents » for the Association des Amateurs d’Art « les 3A », in Nantes, 13 October 2016, by Flavie Durand-Ruel Mouraux. 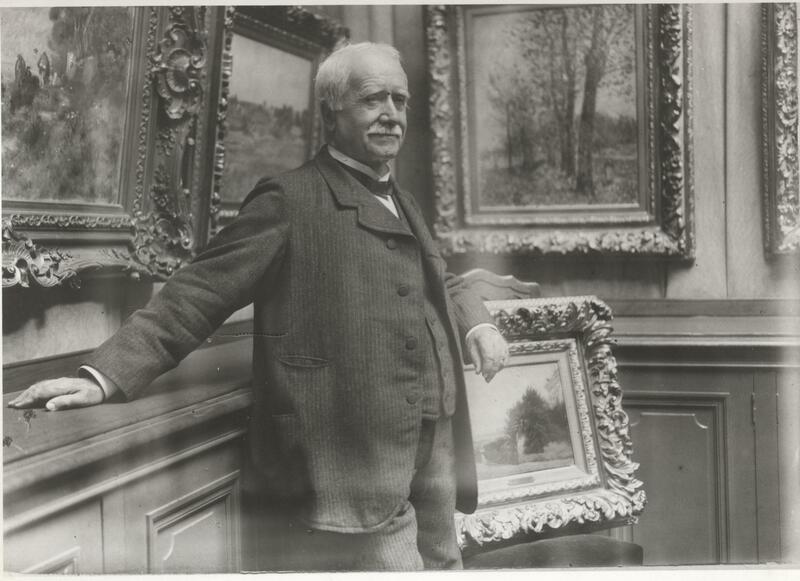 « Paul Durand-Ruel, Friend and Art-dealer of the Impressionists » for the Museum Baron-Gérard in Bayeux, 19 November 2016, by Flavie Durand-Ruel Mouraux. « Paul Durand-Ruel, Friend and Art-dealer of the Impressionists » for the Université pour Tous du Pays de Gex, at the Esplanade, Lac Divonne-les-Bains, 5 December 2016, by Caroline Durand-Ruel Godfroy. « Paul Durand-Ruel, le pari de l'Impressionnisme » at the Théâtre des Mathurins, Paris, for the Conférences du Figaro, byFlavie Durand-Ruel Mouraux and Sylvie Patry, curator of the Musée d’Orsay, January 2015. « Paul Durand-Ruel » for the Association Arthis à Dijon, by Caroline Durand-Ruel Godfroy, April 2015. 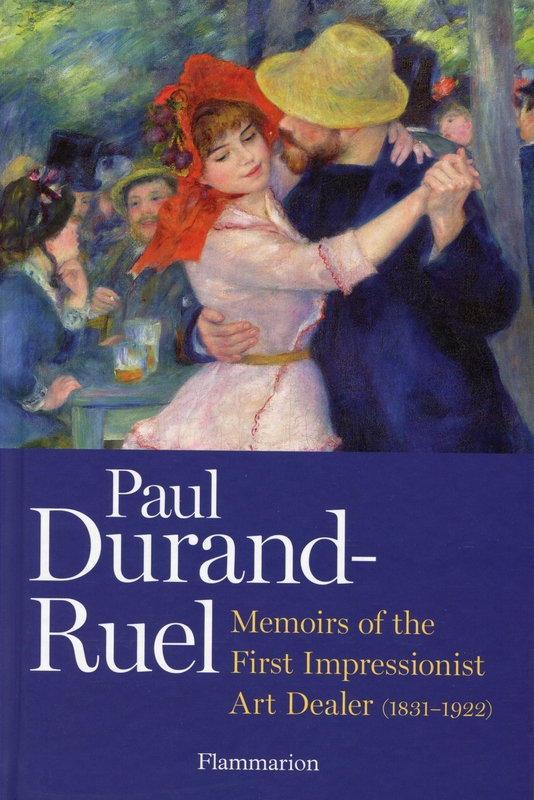 « Paul Durand-Ruel, a portrait » during a colloquium on Paul Durand-Ruel organised at the London National Gallery by the Institut Français; lecture given by Paul-Louis Durand-Ruel and Flavie Durand-Ruel, April 2015. « Paul Durand-Ruel, friend and artdealer of contemporary artists » for Drouot Formation, Paris, by Flavie Durand-Ruel Mouraux, April 2015. 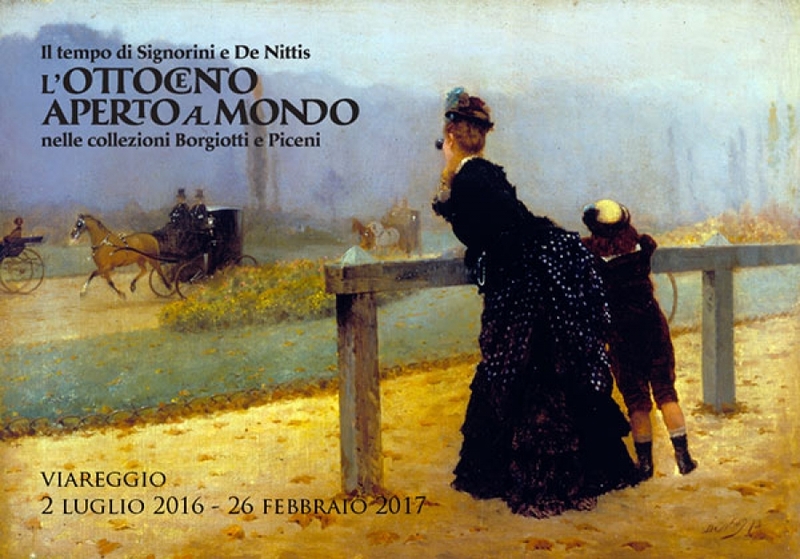 « Paul Durand-Ruel, discovering the impressionists » at the London National Gallery, by Claire Durand-Ruel Snollaerts, May 2015. « Paul Durand-Ruel and Germany » at the Centre Allemand d’Histoire de l’Art in Paris, by Flavie Durand-Ruel Mouraux during a colloquium on « Artists and their galleries - France/Germany », May 2015. 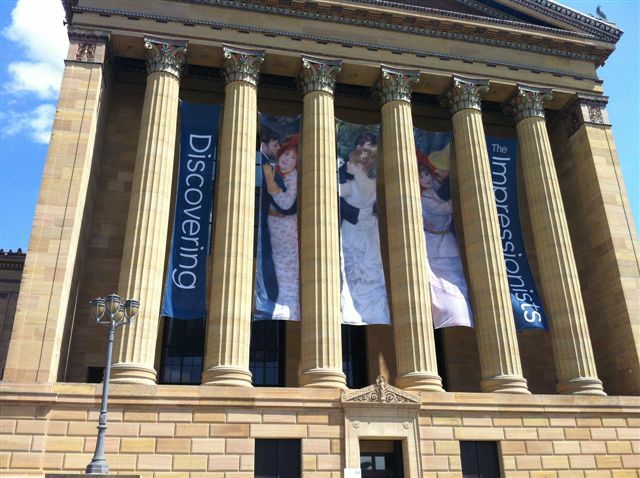 « Paul Durand-Ruel, a portrait » at the Philadelphia Museum of Art, by Paul-Louis Durand-Ruel and Flavie Durand-Ruel; although annonced for June 2016 and fully reserved, the lecture could not take place because of a power cut in half of the city of Philadelphia! « Paul Durand-Ruel, friend and artdealer of the impressionists » for I.E.S.A., Paris, by Flavie Durand-Ruel Mouraux, Oct. 2015. « Paul Durand-Ruel, the Art of Collecting » for the Association des Bibliophiles au sein de l’Automobile Club in Paris, by Flavie Durand-Ruel Mouraux, Oct. 2015. « Paul Durand-Ruel » for the Midland’s Forum in Howick, South Africa, by Caroline Durand-Ruel Godfroy, Nov. 2015. « Paul Durand-Ruel and Berlin » at the Center of German Art History, in Paris, during a colloquium on Paris/Berlin, Nov. 2015.